Enter your email address below to receive a notification when Spiffster Club starts accepting new sign-ups! 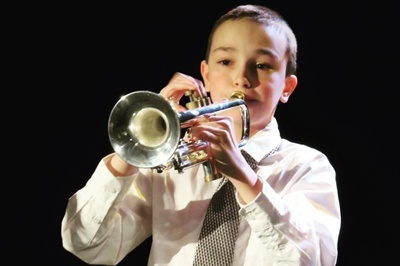 Enter your email address below to receive a notification when Spiffster Club is accepting new sign-ups again. Look good for mom! Take 20% off your first subscription order with coupon code "MOMSDAY" at checkout! Your box will ship on the 22nd of every month. Please order by the 20th to get the current box. If you would like an earlier shipment date, please notify us via email. *Due to Mother's Day, we are shipping all NEW orders of our May box on May 7th. Order before May 7th for a guaranteed delivery before Mother's Day. What if you could have an exceptional tie collection, without the exceptional retail price? 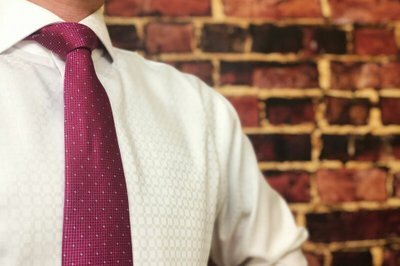 We deliver premium ties built from high-quality material that matches the current fashion trends. 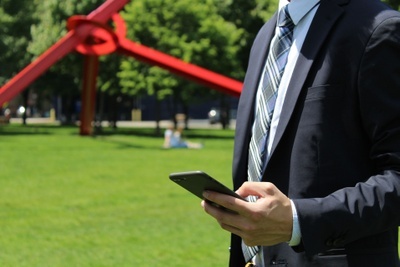 Start building your tie collection and impressing your colleagues! 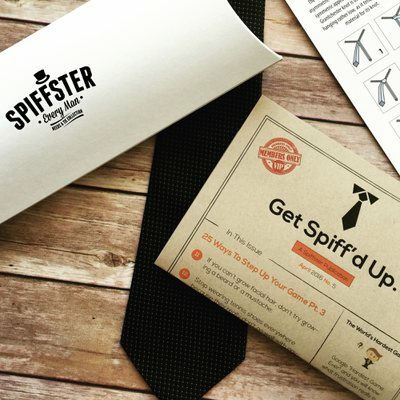 Spiffster makes a great gift for men, whether it's for your dad, son, boyfriend, etc. The socks are very comfortable and soft. I love the fun designs and colors! The ties and socks make great gifts. I am definitely purchasing more in the future. My collection of ties was random things I've collected from thrift stores over the years and leftovers from my dad's collection. 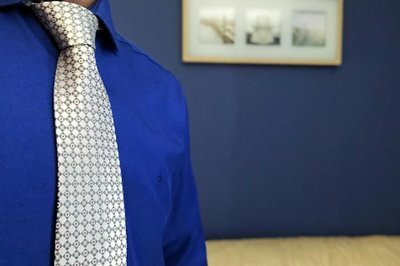 I did a 6 month subscription to Spiffter, and I am MUCH happier with my tie collection now! 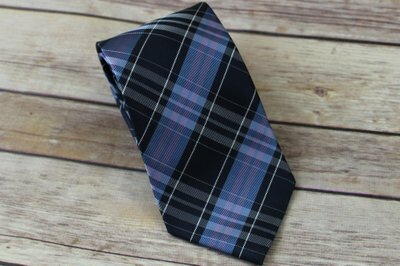 If your closet needs an update, but you don't want to drop $70 on a single tie somewhere that might only go with one shirt, make it easy for yourself and utilize this service. Feels sleek and smooth, ties great right out of the package, and looks amazing with my white suit. Bang for the buck!! Got an exquisite silk tie and socks! My mom gifted me a spiffster subscription for christmas. It was ordered on November 23, 2018 and I have yet to receive anything...it says my package in "in transit" as of December 21, 2018. Its been over a month and nothing. I've "contacted seller" twice now via the createjoy website explaining this issue and providing my subscription number and tracking number and haven't received a response in over a month. I cant for the life of me find a phone number to call and the only response I see ppl getting is "email us". I was really looking forward to the product but it has been very disappointing customer service to date. I would very much so appreciate a response at least explaining why this has occurred. My brother received the same gift and his packages have been delivering right on time. Hi Jacqueline, we apologize for the delay in response but we are unable to locate your email in our message inbox. Unfortunately, we believe a small batch of international subscription orders to Canada were lost during the transfer by the US Postal Service. Please bear with us as we try to figure out which international packages went missing. We would appreciate the opportunity to get things right with you. Please feel free to contact us via email at email@spiffster.club. We look forward to hearing from you soon. I ordered the December tie/sock combo as a Christmas gift for my nephew. I’m still waiting on the gift or a reply from Spiffster company about when the box will get to me. The tracking code says that the address label was made and it was waiting for the package at the usps. That is the only notification at the usps tracking website. The date that it was made was December 13, 2018. Nothing since. I messaged Spiffster a few days before Christmas, and still waiting. You’d think a company would keep better track of their goods & reply to messages better. "We sincerely apologize for the missing gift shipment to your nephew. We know it can get frustrating when a gift that's suppose to be there for the holidays doesn't get there on time. Unfortunately, sometimes a shipment can get lost during the transport and transfer to USPS. We would appreciate the opportunity to get things right with you. Please feel free to contact us via email at email@spiffster.club. We look forward to hearing from you soon." we received a nice black tie with a tiny gray pattern. Not bad for a first box. We decided on the business subscription and interested to see what comes next. It arrived very soon after our first order. 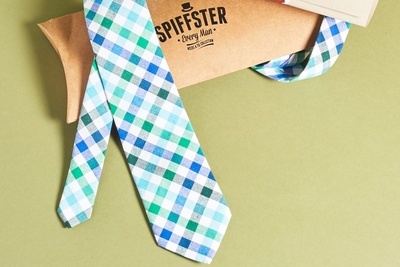 When I wanted to add new ties to my wardrobe, I'm so grateful I found Spiffster Club! Their bow tie subscription is great. 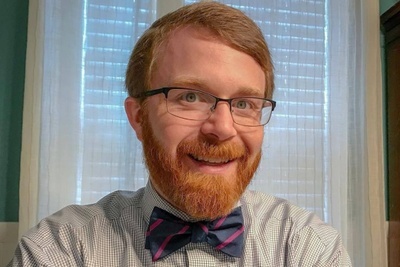 I consistently receive compliments when I wear bow ties to work and church. The few times I have needed to contact Spiffster support, they reply quickly and are always helpful.